Arthur Long did not have a stellar NBA career. 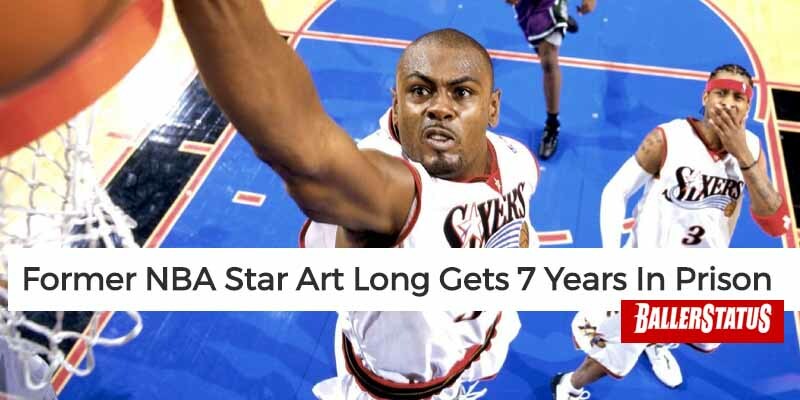 After going undrafted in 1996, he played overseas until finally being picked up by the Sacramento Kings in 2001 and passed around between several NBA, minor league and overseas teams until 2010. Then he apparently thought he would have more success as a drug kingpin. In 2013, police raided his home and found enough ecstasy and marijuana to charge him with distribution, along with a stolen handgun and an AK-47, which earned him 7 years in jail.